When you think Toyota, you think of the great fuel-efficient, reliable, and affordable new vehicles that we have in stock here at Marina del Rey Scion in Los Angeles, CA. But what if we told you that you can modify your Toyota car, truck, or SUV to be even more stylish and sporty? Well, with Toyota Racing Development (TRD) performance parts, you can! TRD and Toyota brought out their most popular vehicles fully decked out in upgraded exterior, interior, and performance parts. These concept vehicles are just a glimpse of what is possible to make your Toyota truly your own. Here, we’ve highlighted three of our favorite TRD-modified Toyota vehicles. The recently redesigned Toyota Corolla already provides amazing fuel-efficiency in a stylish compact package. 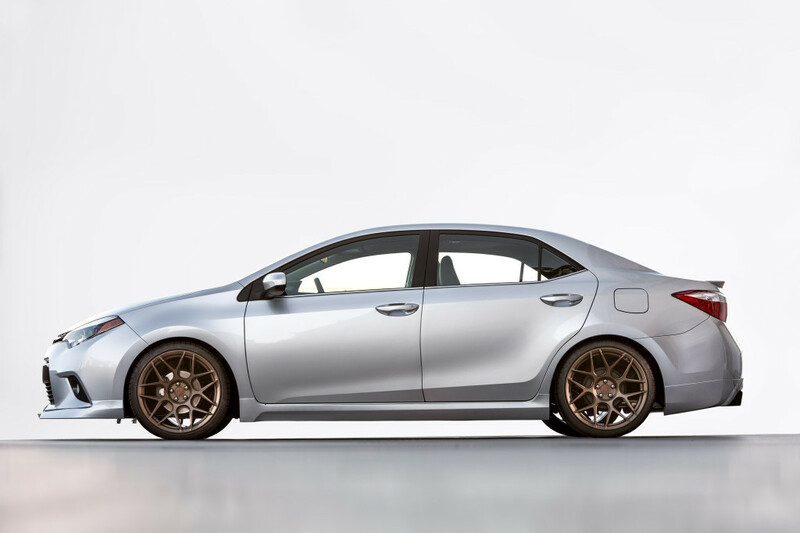 The SEMA Edition TRD Corolla adds to that a TRD six-speed manual transmission, a TRD exhaust system, and was given larger wheels and TRD embroidered seats for even greater aesthetic style. One of Toyota’s top-selling vehicles, the Toyota Camry, has been righteously modified for performance-inspired design. 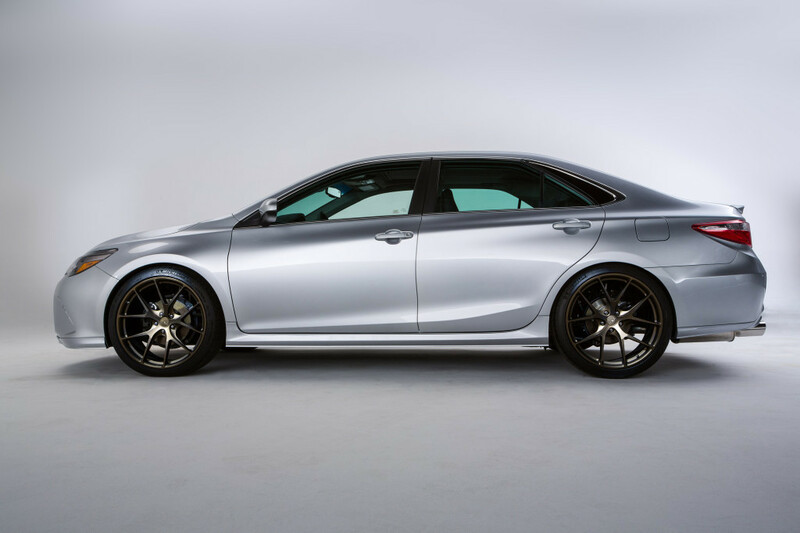 The SEMA Edition TRD Camry is based on the 2015 Toyota Camry XSE V6, but was given TRD lowering springs to give the Camry even better aerodynamics, handling, and aggressive stance. Keeping it planted to the ground are 21-inch bronze TRD performance wheels, with a TRD body kit for even more flair. 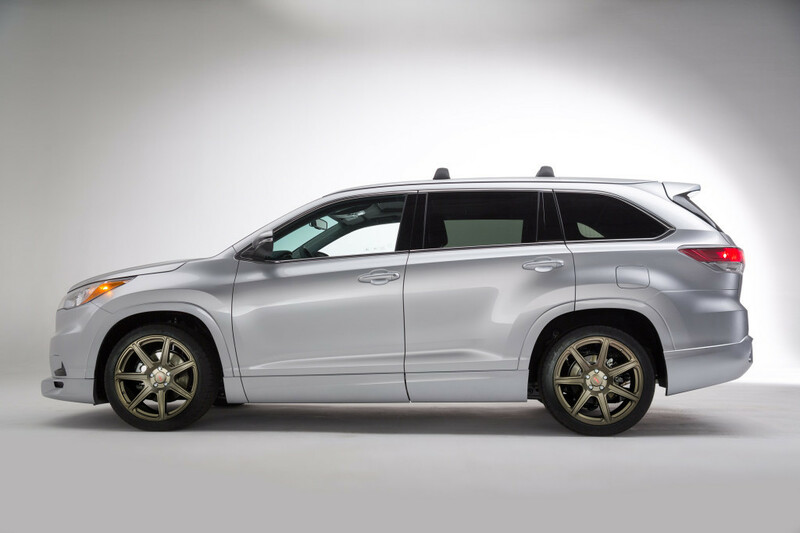 The Toyota Highlander may not be the first Toyota vehicle to cross your mind when asked to build a vehicle for SEMA. 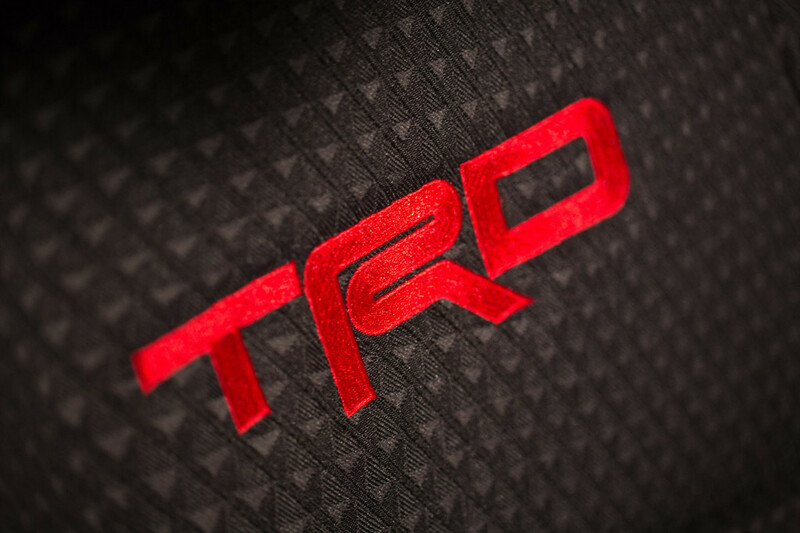 However, the artists at TRD were able to put their magic touches on the SEMA Edition TRD Highlander. Riding on 20-inch TRD performance wheels and TRD suspension, this Highlander will definitely stand apart from the crowd. The interior has been completely reimagined in black leather with red-accented embroidering. These three special SEMA Edition TRD-tuned Toyota vehicles open up the world of imagination and creativity of the types of modifications that can further improve your Toyota car, truck, or SUV. Get started at Marina del Rey Toyota in Los Angeles by browsing our new vehicle inventory to find your perfect ride. Visit our dealership or contact us to schedule a test drive today!